My name is Jose Luis Cardoso Lobo. I was born on February 2, 1975 in the city of Seville. My parents are Maria Dolores and Jose Luis. I am the oldest of 5 siblings and I have lived in Seville since childhood. I studied my education at school Tabladilla. Combining my studies, the love of motorbikes increased as time passed and was taking remember. 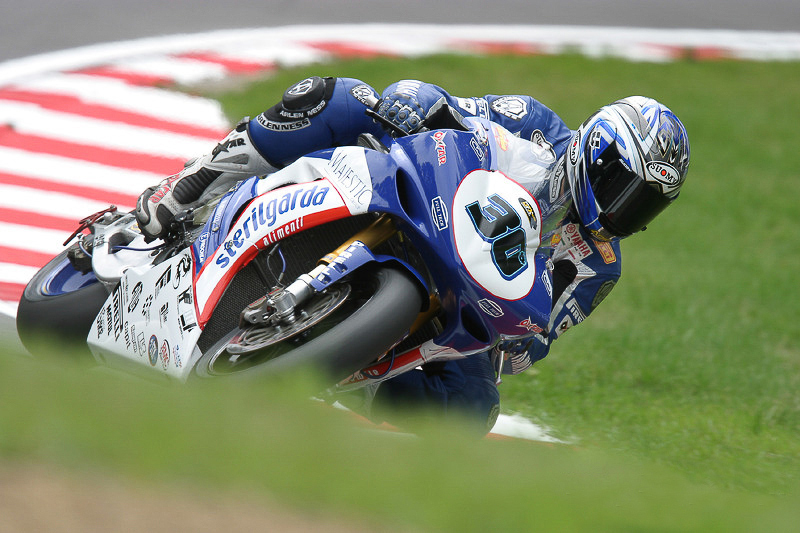 The desire, hope and strength combined to feel that I wanted to be motorcycle racer. 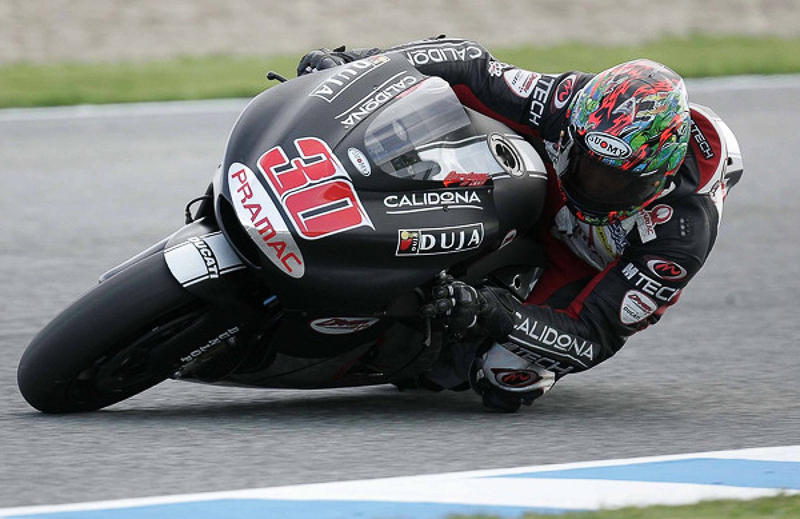 At 14 I had my first opportunity at the Jerez circuit and gradually I was turning my dream into reality. The results came quickly and the projection was very quick. I got several championships of regional and national character and in 1994, aged 18 World Cup began my career in the 250cc They were years of adaptation and learning that undoubtedly contributed me a lot of experience, becoming a professional pilot World Championship, getting very good results over 4 years. 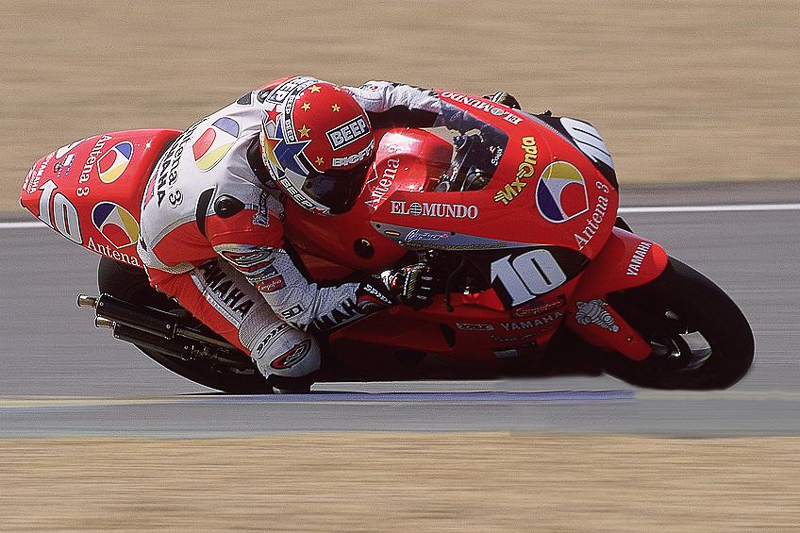 The leap to the premier class occurred in 1999, the all-powerful 500 cc with which he had dreamed drive. Share track with my idols Michael Doohan, Alex Crivillé, Max Biaggi etc. It was a great honor for me than ever and more fulfilled another dream another goal. For some years there were comings and goings, a season participated in the World SBK, another great experience and the CEV, getting very great results. 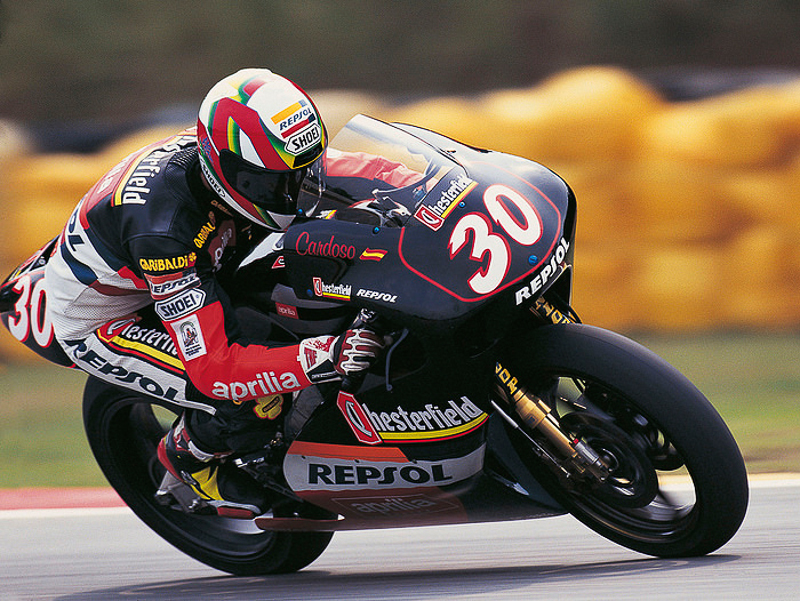 In 2006 I played my last season in the world, here in MotoGP. After so many years in the world, was keen to remain connected to the world of motorcycling, transmit to all motorists my experience, having my experiences and put them into practice with people who are passionate and share my same passion. Born Cardoso School,begins my new journey and stage in the formation and organization of events related to the automotive world. 6 years ago to dedicate myself to it and success is still enormous. Transmit, teach and feel your students evolve and enjoy riding, is the best of rewards. For the future, I have the intention to continue to grow, continue the dream that began long ago.